Hey hey! 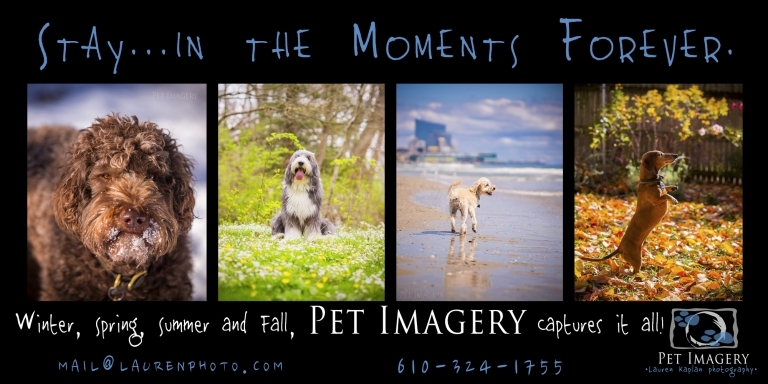 Thanks for popping over to Pet Imagery for a little preview of these gorgeous pets! I just wanted to introduce the main part of the crew! Can’t wait to share more! Enjoy!